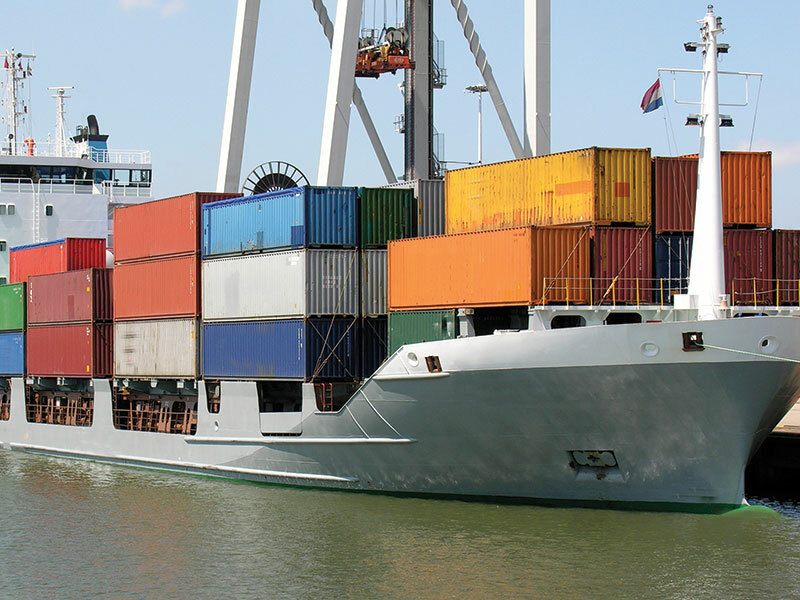 Letters of credit are one of the most important payment vehicles for overseas trade, providing both the buyer and seller financial security in their transaction. It is an undertaking issued by a bank, on behalf of the buyer, to the seller, to pay for goods and or services, provided the seller presents documents which comply fully with the terms and conditions of the documentary credit. However, letters of credit can often be complex and, if not followed precisely, can lead to expensive bank charges, costly delays in payment and could even result in lost business opportunities and contracts. The letter of credit checking service is available each time you receive a letter of credit, enabling you to supply overseas customers against letters of credit with payment confidence and achieve far better security of payment for your company, allowing you to carry on with the business and achieving the sales.